How many social media stats does it take to understand online consumer behavior? As many as you can get. People are strange beings, and with 3.5 billion of them online worldwide, and over one billion active websites, it can be hard to pin down their behaviors (Internet Live Stats). 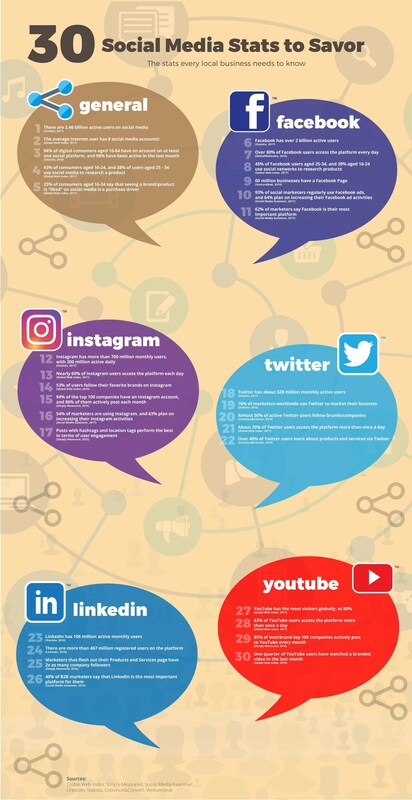 Here's a list of the most recent (and most surprising) social media stats to help you understand how to reach your online audience. With 3.5 billion users spread out over one billion websites, you may be wondering how it’s even possible to gather stats on where and what people are doing. Thanks to social media, those online users congregate on a few major sites to tell tales and share photos with friends and family. 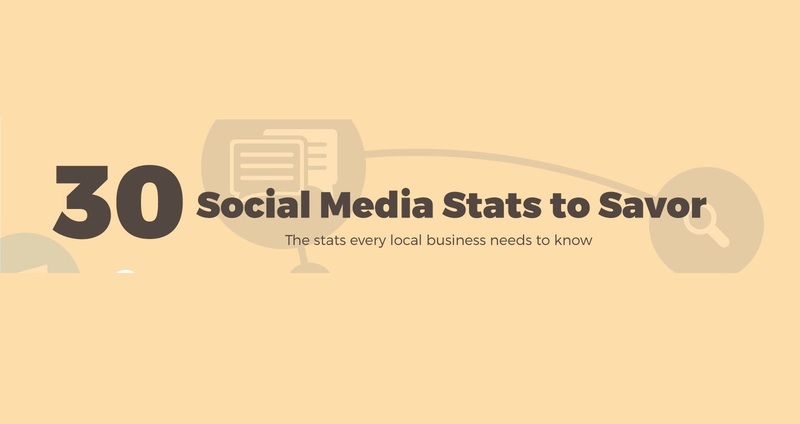 The list of stats cover these major social channels, from Facebook to Tumblr, to get you the latest and greatest information along with actionable insights, like benefits of social tracking. With 64% of marketers using social data to optimize their marketing tactics, shouldn’t you (eMarketer)?